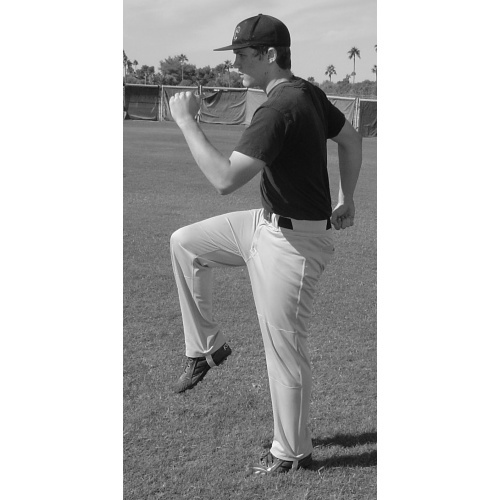 In Chapter 5 of HOW TO PLAY BASEBALL OUTFIELD, players and coaches will learn about running dynamics such as knee lift, leg extension, and arm pump fundamentals. The importance of running correctly to catch fly balls is also detailed for you. Several drills to improve the players' running ability are also covered at length.